Gift the Gift of VintageBelts.com and let them choose! 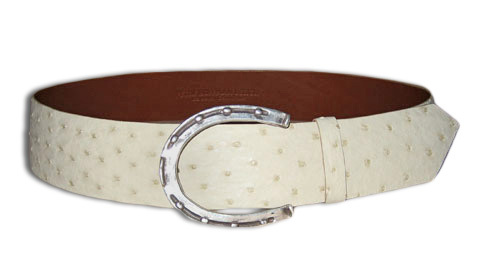 1 1/2 inch Radius cut Stingray belt with Sterling Silver Buckle. 3 color options avail. 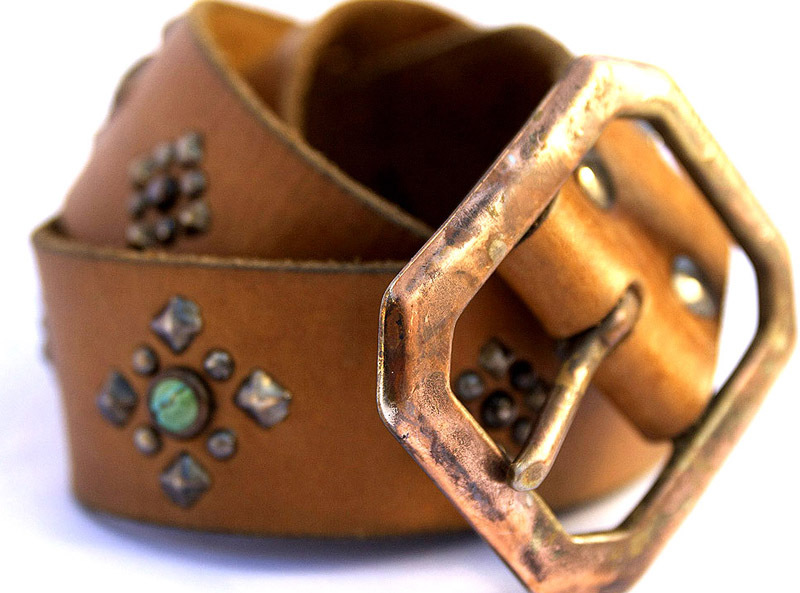 Belt & Buckle availabe for purchase separately. See drop down menu. 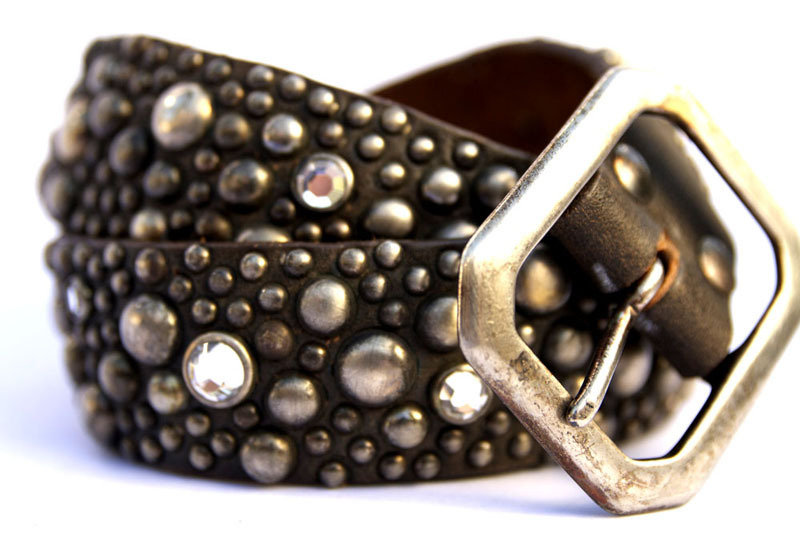 Handmade Ostrich belt by Peter Hoffman with Sterling Silver Buckle. 1 1/2 inch wide. 8 color options. 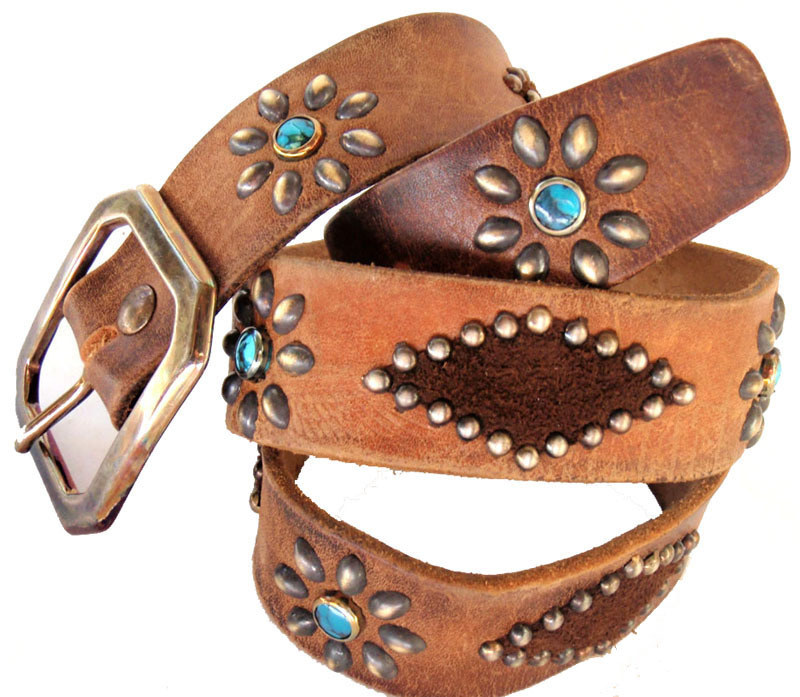 Belt & buckle avail for purchase separately in drop down menu. 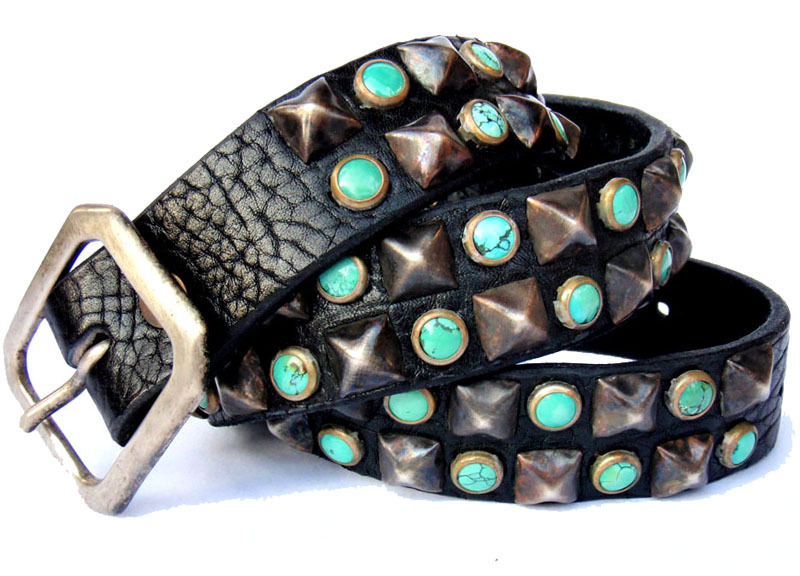 Handmade Croc or Alligator belt with Captain Jack Sterling Silver Buckle by Peter Hoffman. 2inch Radius Cut.24 COLOR OPTIONS! Belt & Buckle for separate purchase in the drop down menu. 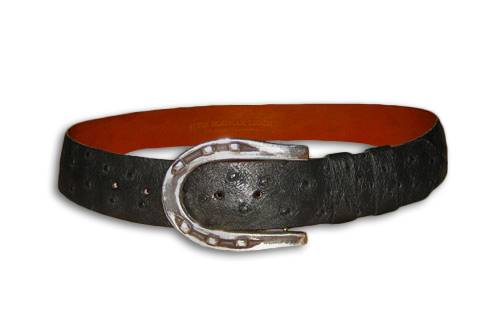 Handmade Radius Cut Ostrich belt w/Sterling Silver buckle by Peter Hoffman. 8 colors avail. Belt & Buckle available for separate purchase. See drop down menu. 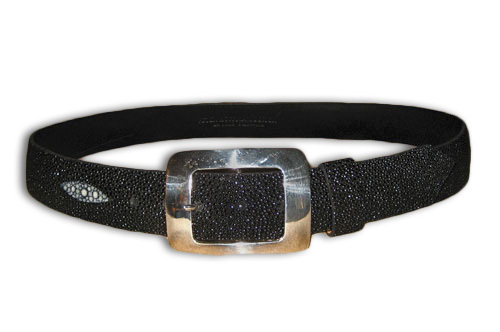 Handmade Black Alligator belt w/ Sterling Silver Buckle by Peter Hoffman. 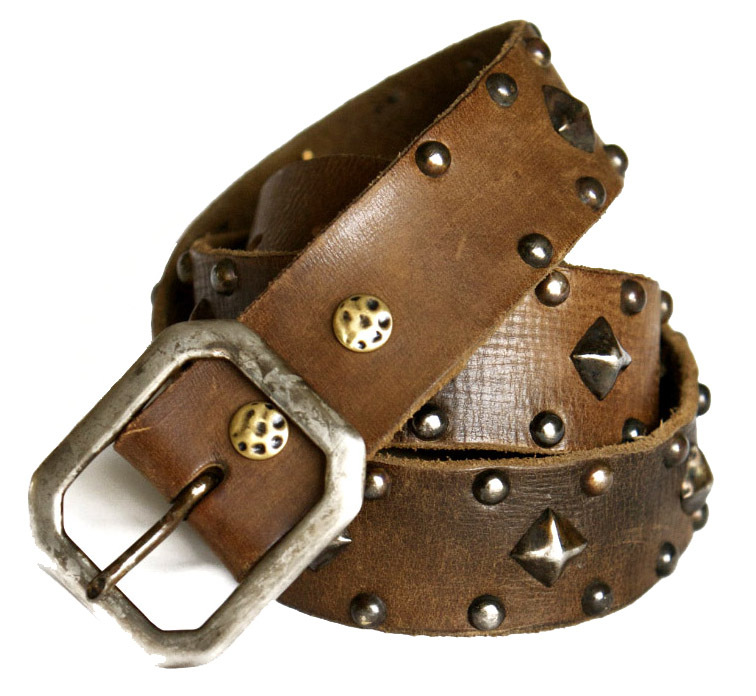 Belt & Buckle available for purchase separately in drop down menu. 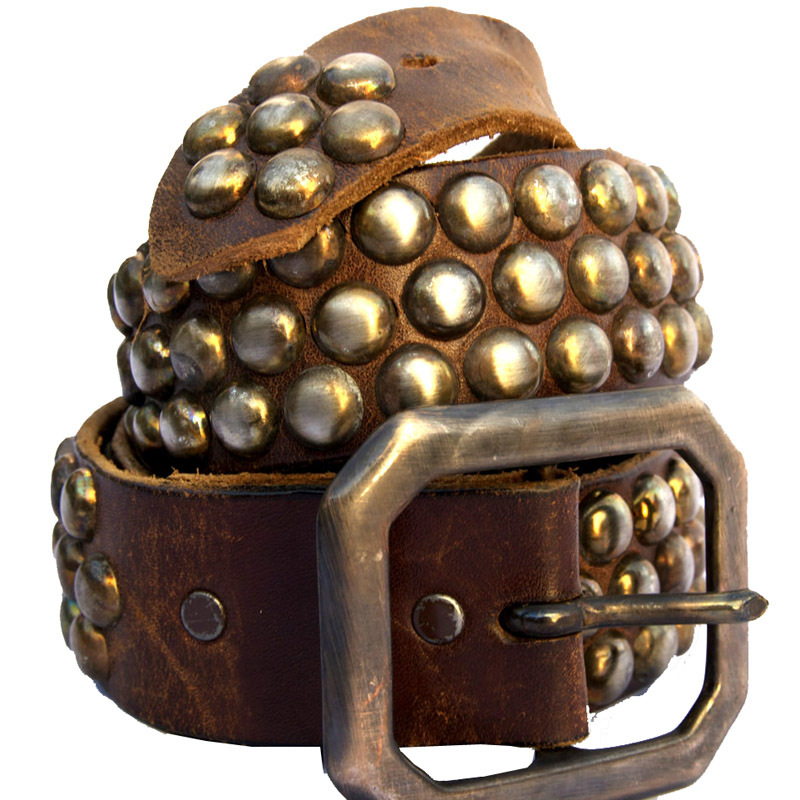 Handmade Chocolate Alligator belt with Sterling Silver Buckle by Peter Hoffman. 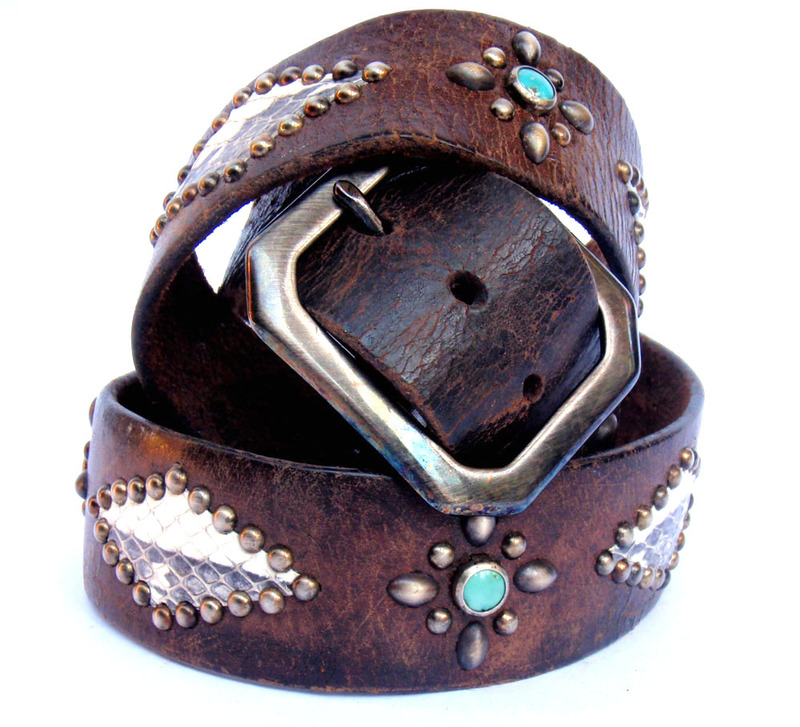 Belt & Buckle avail for separate purchase in drop down menu. 2 inch Tapered Alligator belt in Cognac, Handmade by Peter Hoffman. 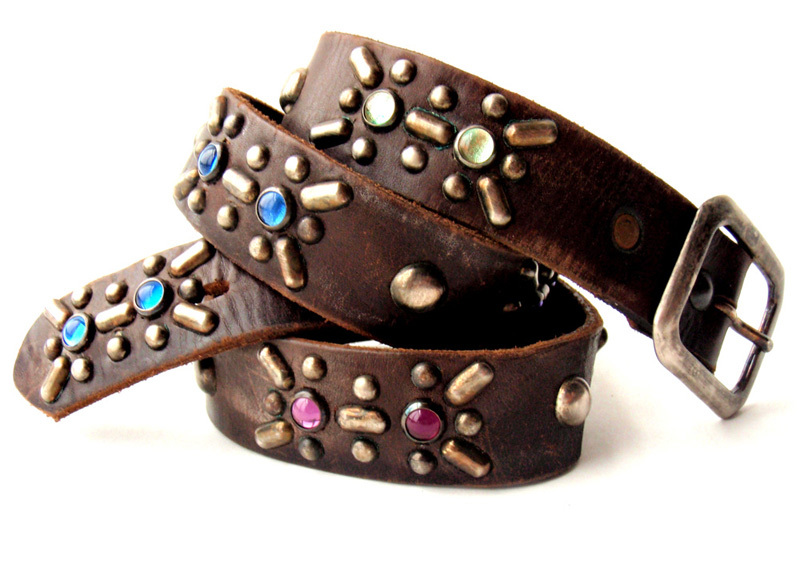 Belt & Buckle are avail for purchase separately in drop down menu. 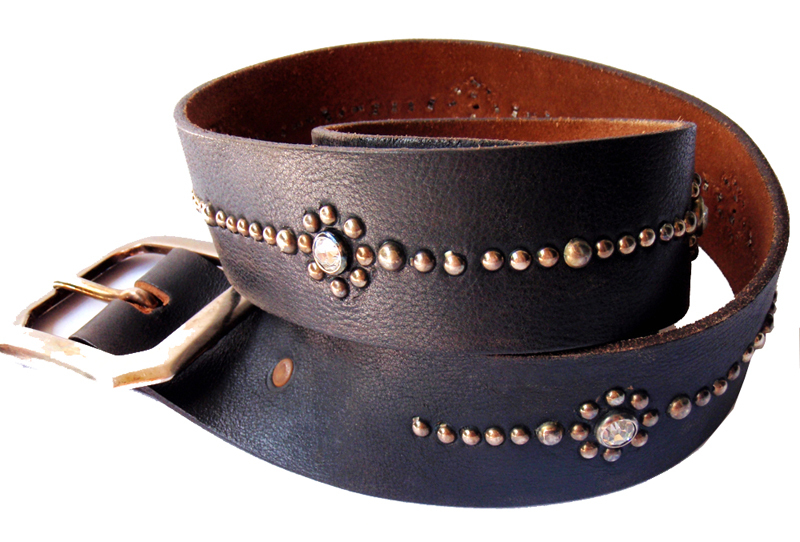 1 3/4 inch wide, Shown in Black leather with Faceted Clear crystals.